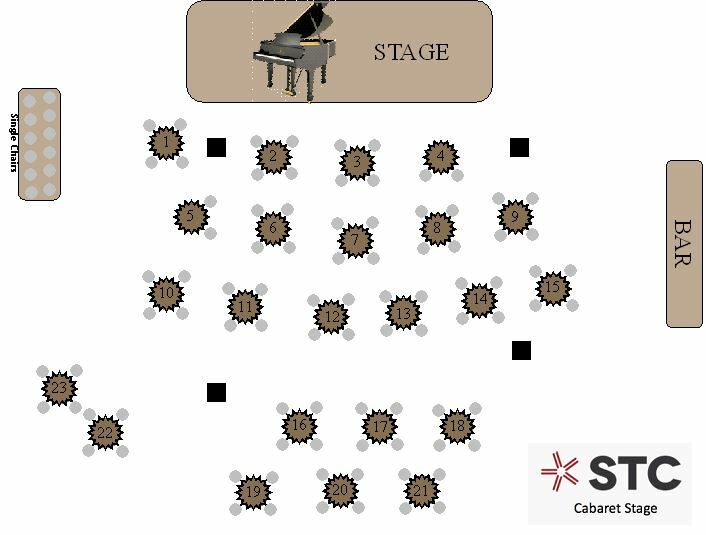 The Cabaret Stage is found in STC’s Main Stage Lobby. The Cabaret Series consists of three professionally-produced Cabarets each year. The Main Stage Lobby is transformed into a wonderful performance venue, with seating for up to 100 guests at cocktail tables. The atmosphere is intimate and relaxing. Beer and wine is available, as are light appetizers of fruit, cheese, and desserts. 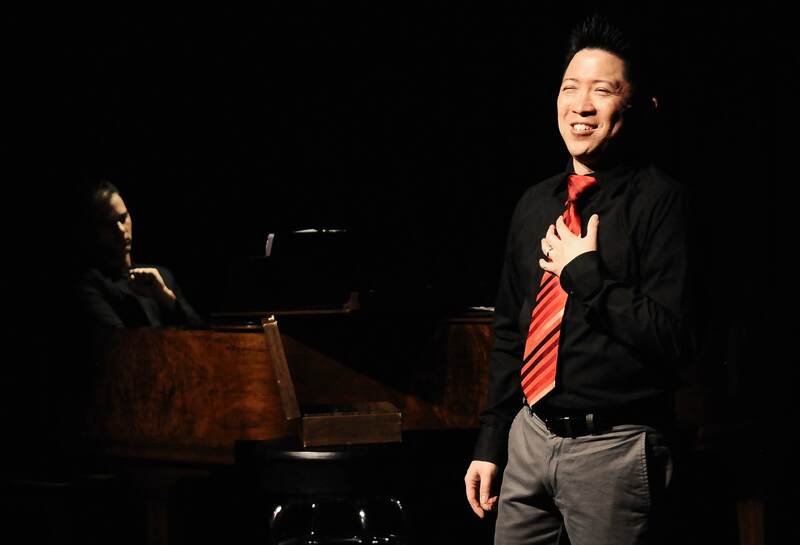 The Cabaret Series began in 2007 and has grown to enjoy consistently sold out houses each year.